Please indicate in your email which notes you require (£33 per individual note plus a flat rate of £3:50 shipping). 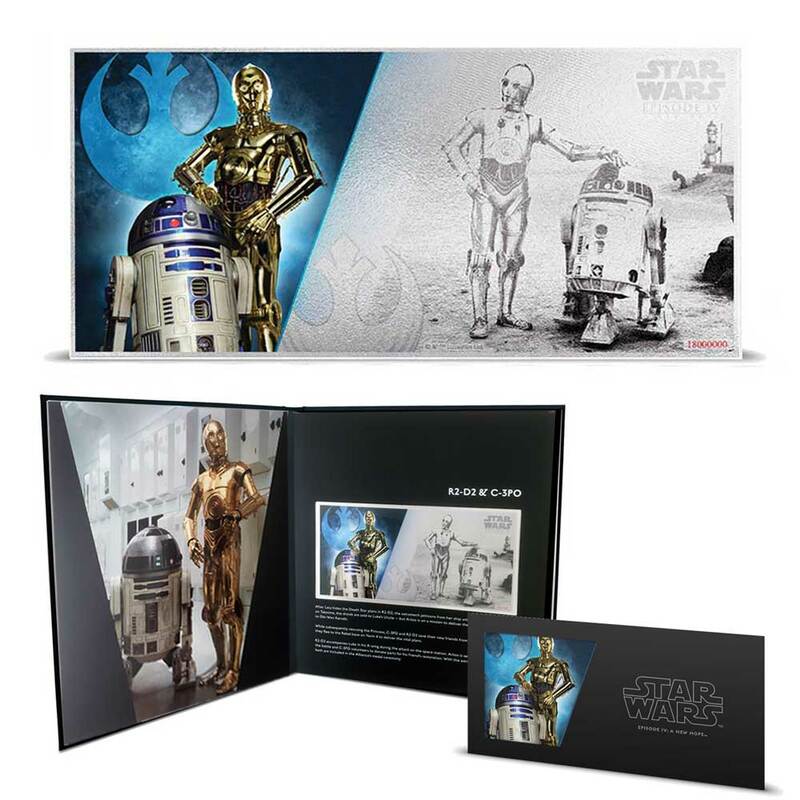 STAR WARS: A NEW HOPE 2018 Niue 5g silver note set: This striking collection of 6x 5g pure silver coin notes features collaged images of all your favourite characters from the movie Star Wars: A New Hope. The combination of engraving and colour printing creates an interesting dimension. The unique number in the mintage is also printed onto each note. 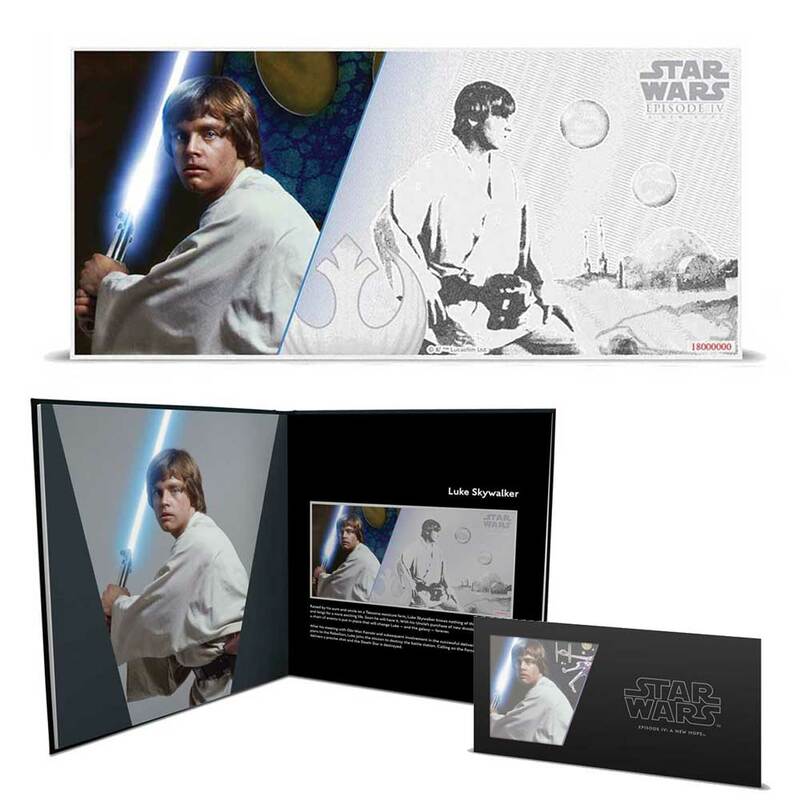 The first silver coin note Luke Skywalker comes complete with a six-note collector’s album. 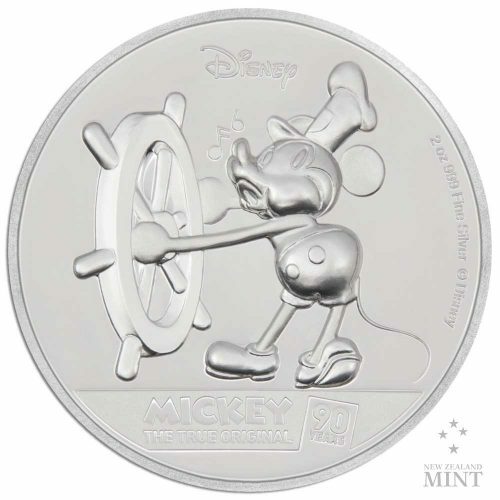 Each page is designed to complement the coin note – including a brief summary of the character’s contribution to the film. 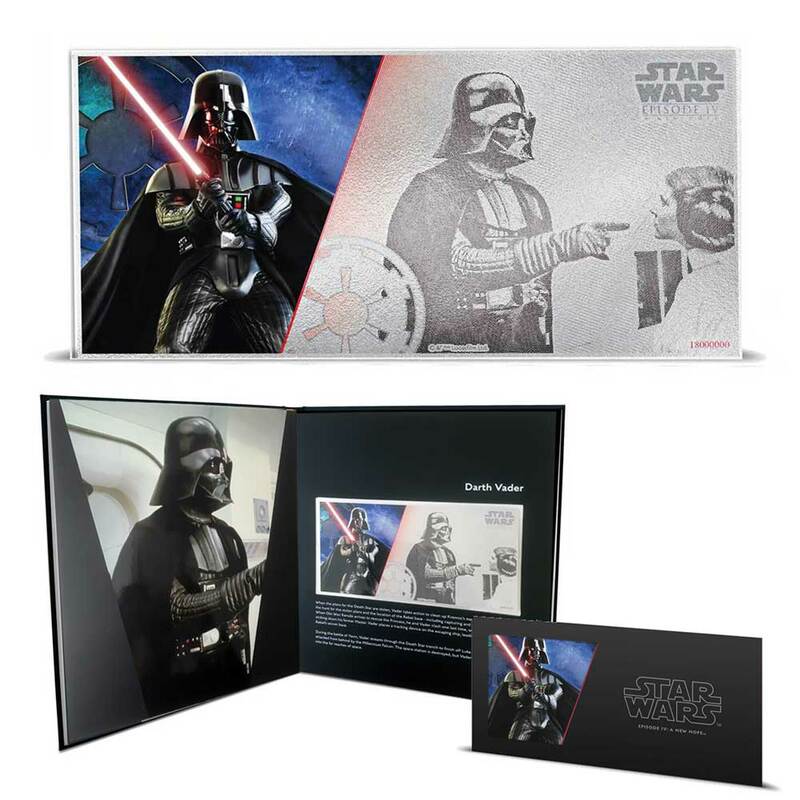 These striking 5g pure silver coin notes feature collaged images of the iconic characters from the movie Star Wars: A New Hope. The combination of engraving and colour printing creates an interesting dimension. 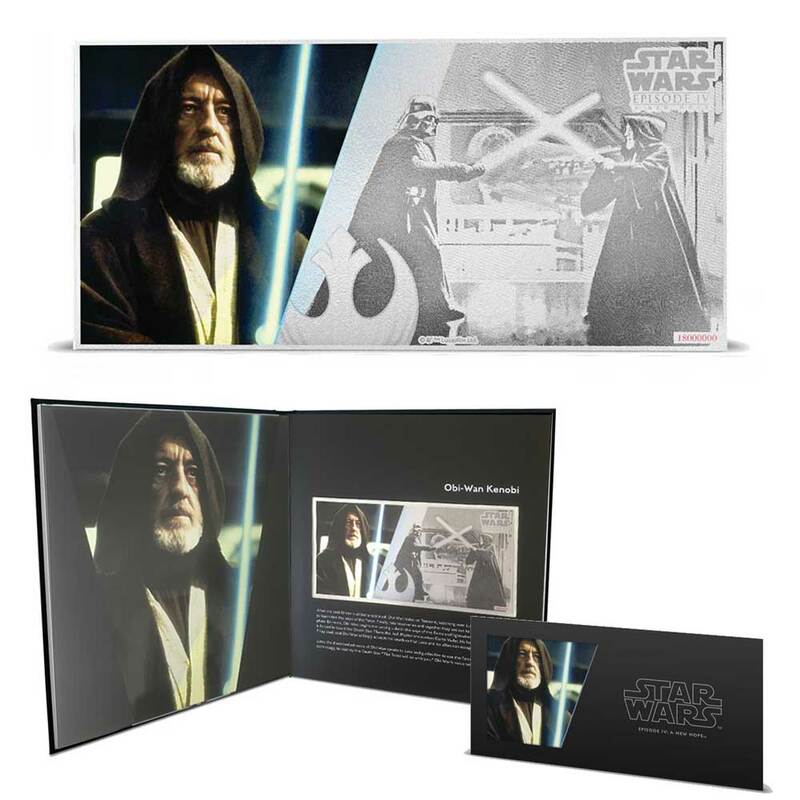 Note 2: features Jedi Master Obi-Wan Kenobi™ with his Lightsaber™ and in battle with Darth Vader™. 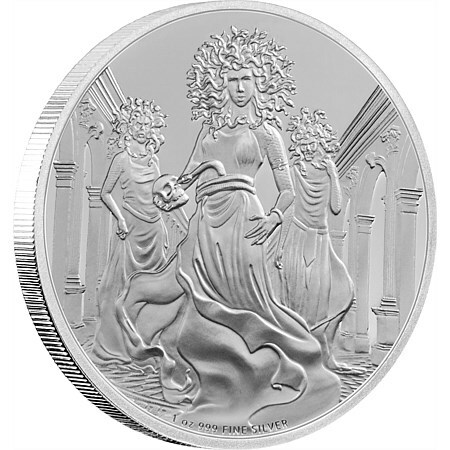 Note 4: The fearless Princess Leia™ features on the fourth striking 5g pure silver coin note. Note 5: The heroic, frustrating and lovable pair of Han Solo™ and Chewbacca™ are inseparable again. Note 6: The final release in the Star Wars: A New Hope Collection is none other than the Sith™ Lord, Darth Vader™. 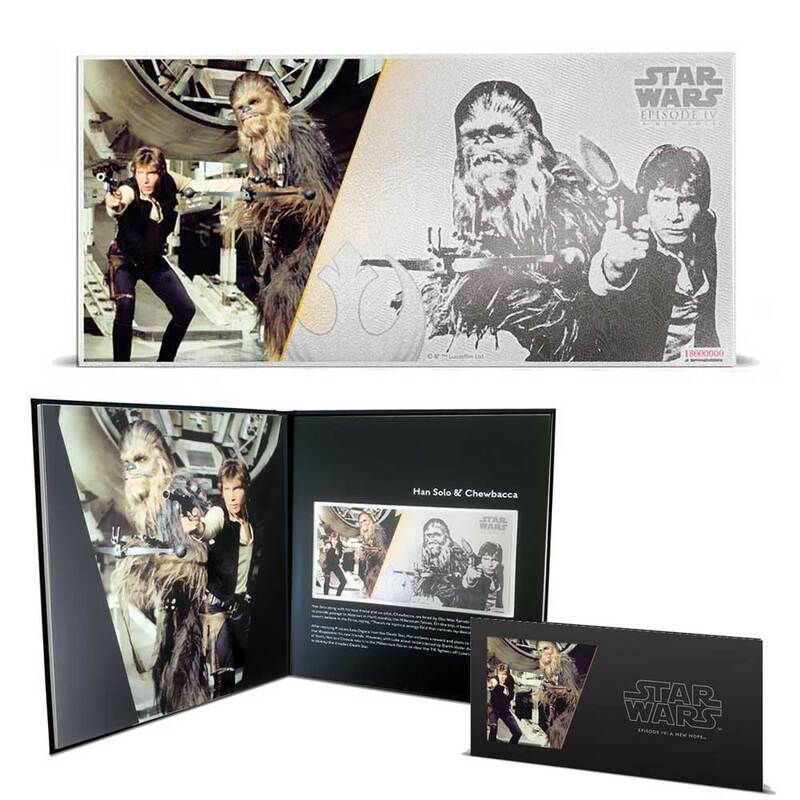 Each note is presented in a Star Wars themed protective sleeve. 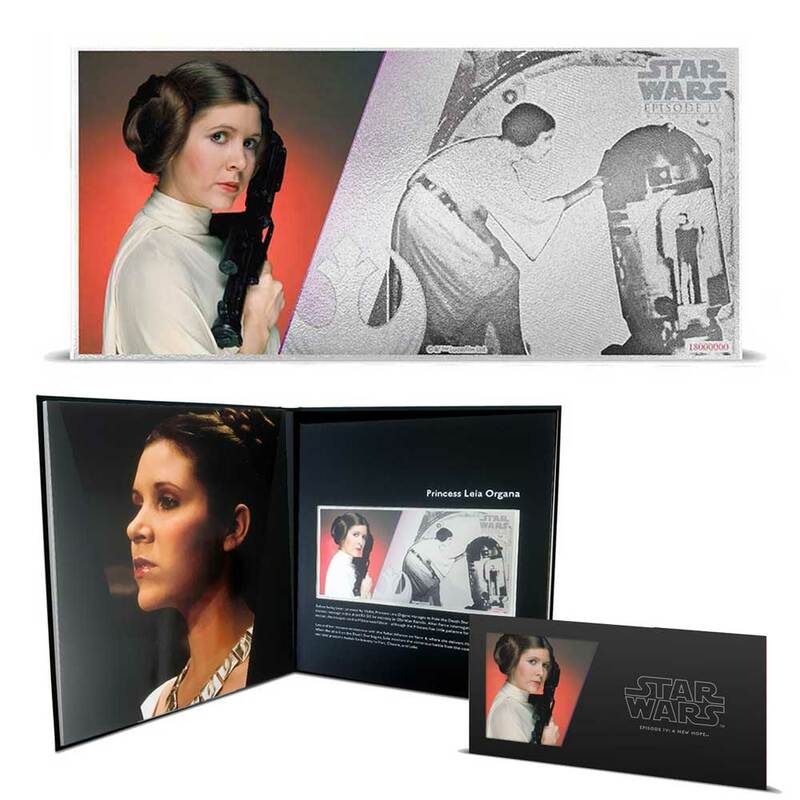 Please note the first coin in the series comes with a free Star Wars: A New Hope collector’s album (this is not included with any other note except the first one). Received this a few weeks ago. The notes and the collectors album are basically amazing, good quality and make the notes really stand out. 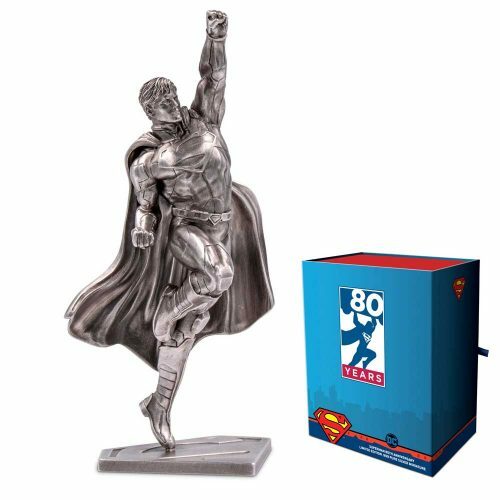 If I had to grumble, then it would only be on the packaging of the notes, they were really hard to open, but other than this I can’t fault this set. 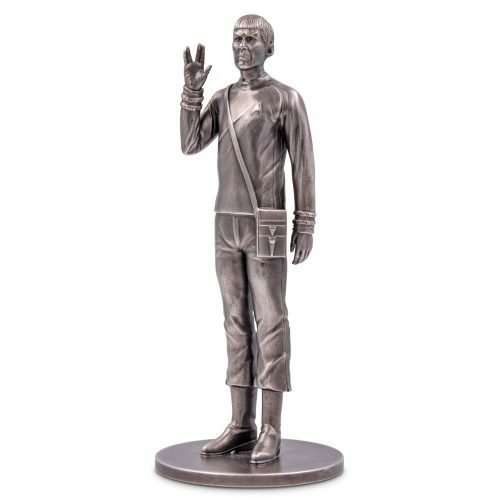 Really glad I bought it (also collecting the Poster Coins), amazing set for the 40th Anniversary.